The CEM 11+ is a relatively new form of the 11+ which is being used across the country to measure Year 6 pupils’ ability in key areas which are desired by grammar schools. 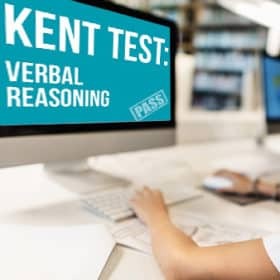 As a metric for gauging the competency of hopeful grammar school students, it’s vital that you take the steps to help prepare your child for the CEM 11+ as much as possible. 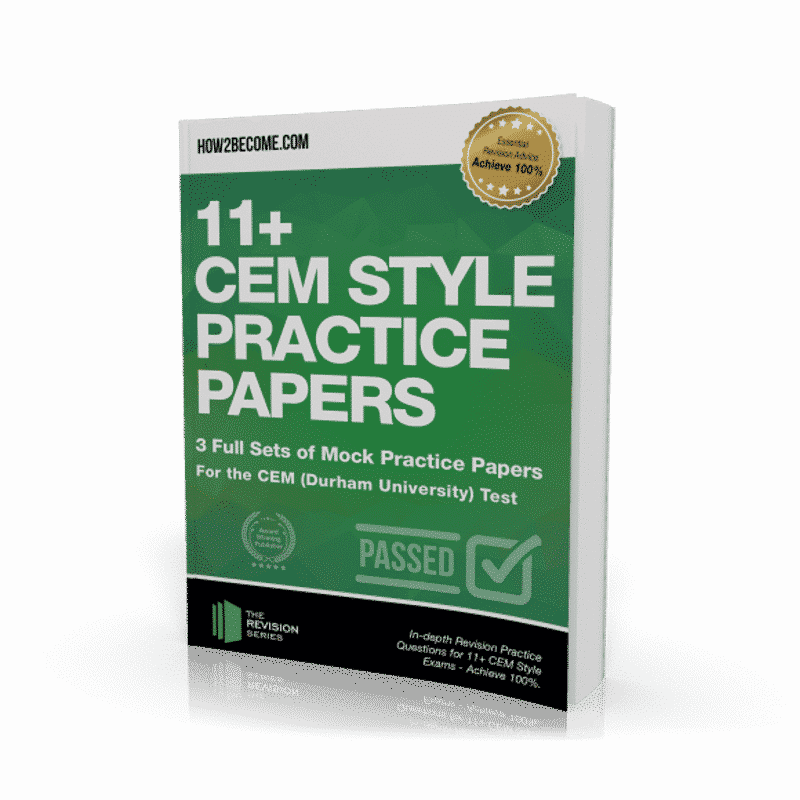 This carefully-crafted book contains three full sets of practice papers in the style of the CEM 11+. Read on to find out what this means for you as a parent. WHAT IS THE CEM 11+ TEST? In the final year of primary school (Year 6), pupils might choose to take the 11+ assessment. 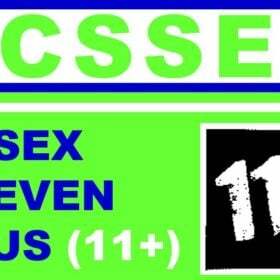 Passing the 11+ is required for students to attend grammar school, and so it’s important that your child prepares effectively if they do wish to attend grammar school. 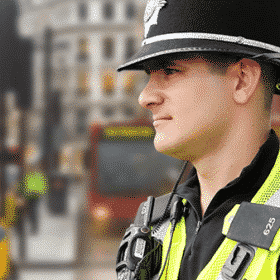 The CEM 11+ is used in a number of counties throughout England, and has been designed to be ‘un-tutorable’. 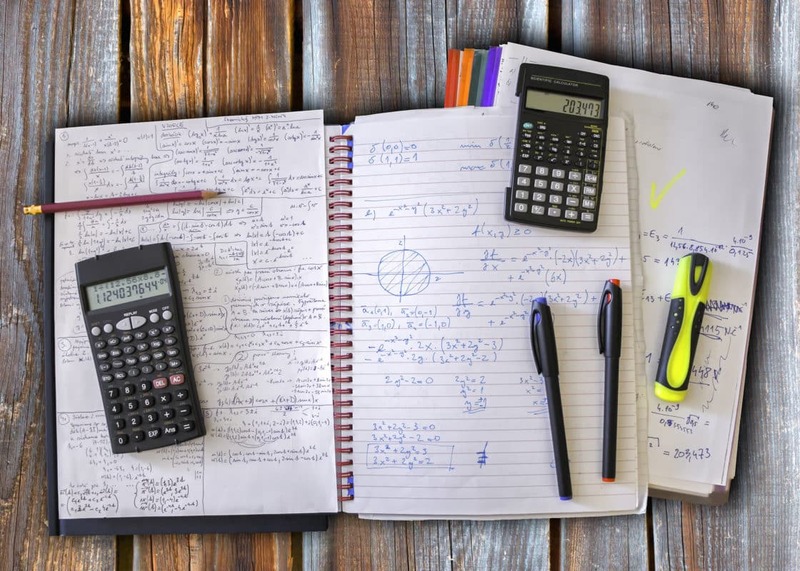 While it may be difficult to tutor your child through the CEM 11+, it’s entirely possible to learn the kinds of questions that appear in the CEM 11+, so that you aren’t taken off-guard by what you’re faced with on the day. and ending up at their second choice of school. 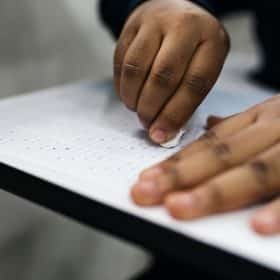 For this reason, we believe that it is vital for children sitting the CEM 11+ to be as prepared as possible. 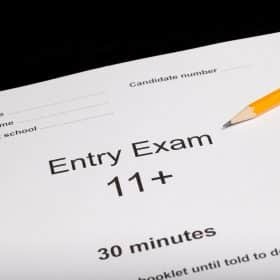 The CEM 11+ test has been designed to be ‘un-tutorable’. Whether or not this is the case, it’s still possible to prepare as much as possible. 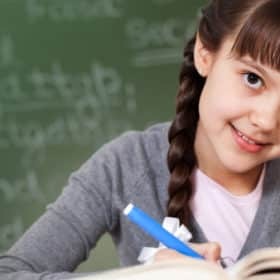 At How2Become, we believe that preparation using practice papers is an excellent way for your child to learn and grow accustomed to the type of questions that they will face in the CEM 11+ tests. If you are ………. 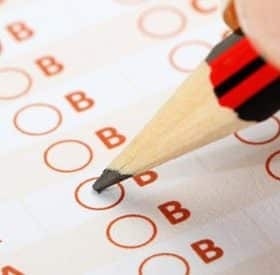 at the written tests, you will progress to the next stage. If the following words were arranged in alphabetical order, which word would be second? Work out the difference between: 8,365 and 645. Work out which of the following Figures matches the cube net. Explanation = if you are successful at the written tests, you will progress to the next stage. Explanation = in alphabetical order, the words would be written as follows: ‘beast’, ‘belief’, ‘believe’, ‘bereaved’, and ‘best’. Rule 1 = you need to fold along the creases of the cube, so that the shapes are on the outside of the cube. Figure A is the only cube that shows where each of the shapes would be if you were to build the cube. 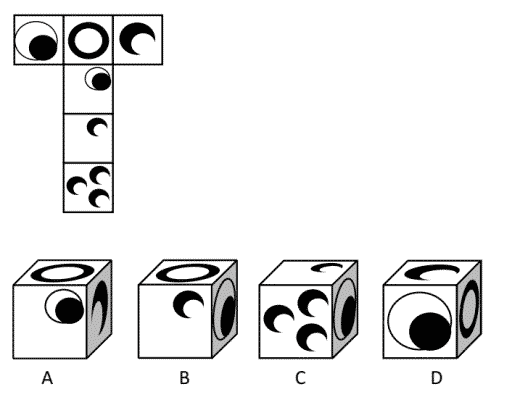 Figures B, C, and D all show the shapes in the wrong position. The black triangle in Tile One moves around clockwise one place whilst one white triangle is added to the right of it. This makes Option A the next tile in the sequence. 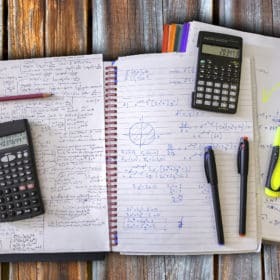 Answers and explanations for each question, meaning that you and your child can gain insight on how to approach even the trickiest questions in the CEM 11+ test. 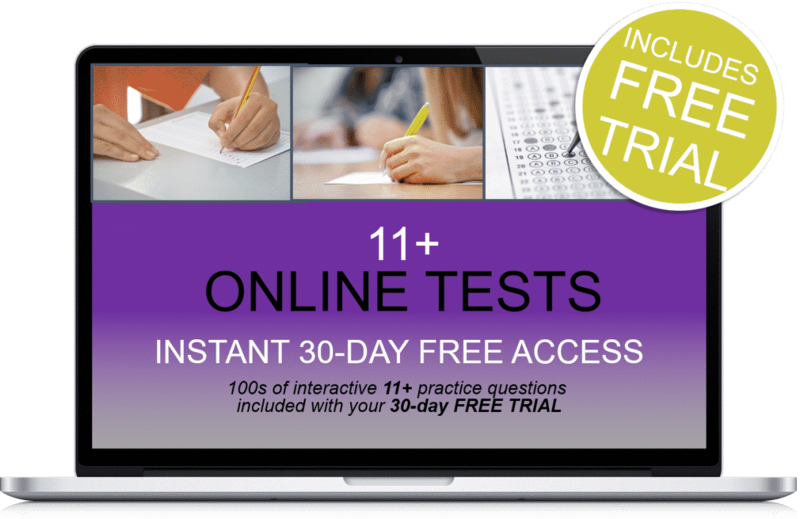 Plus 30-days FREE ACCESS to the 11+ online testing suite. Thereafter, just £5.95 +vat per month. No minimum term. You may cancel anytime. Cancel before the 30-days are up and you will not be charged. Easily track the progress of your child’s learning. 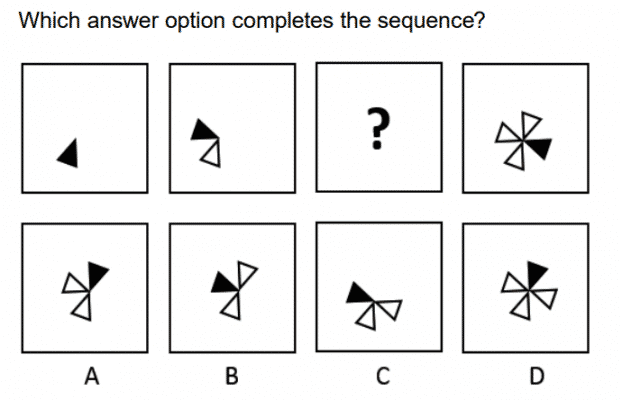 11+ Non-Verbal Reasoning In a Week Tests Workbook.